I have had a handful of Pete’s basses pass through over the years. They were all very nice basses , well made and well appointed. 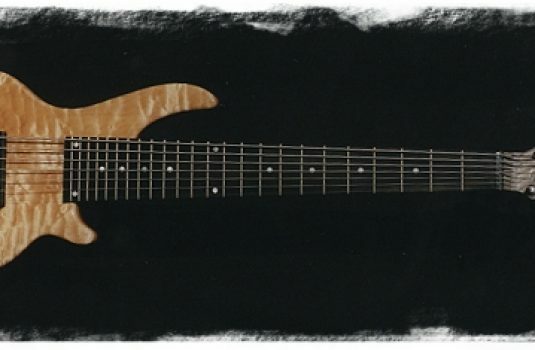 These experiences enabled me to develop my respect and appreciation for his craft and instruments. 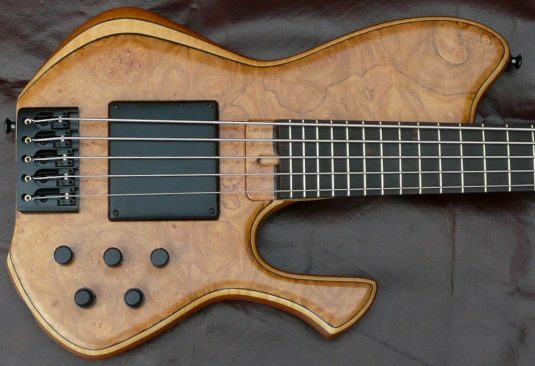 That said, this bass , which serves to represent his current talents, has really opened my eyes and raised the bar a couple of notches. 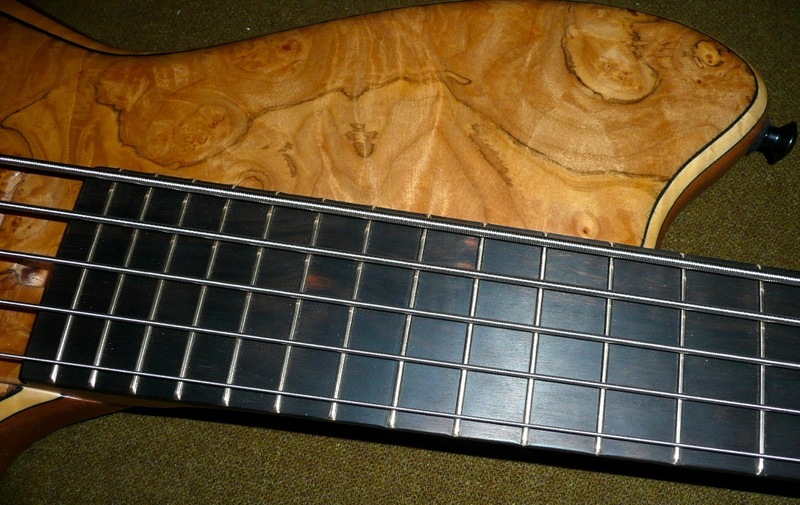 I love 33″ scale basses IF their low B string does indeed work. 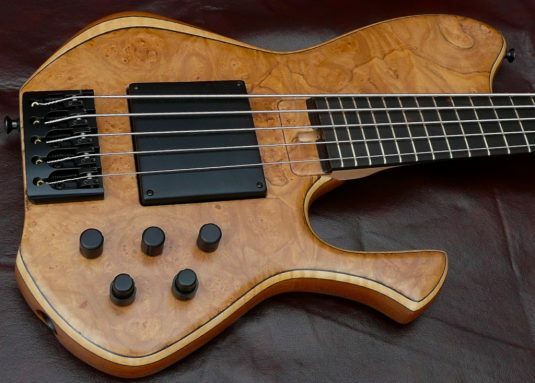 This low B works HARD ! 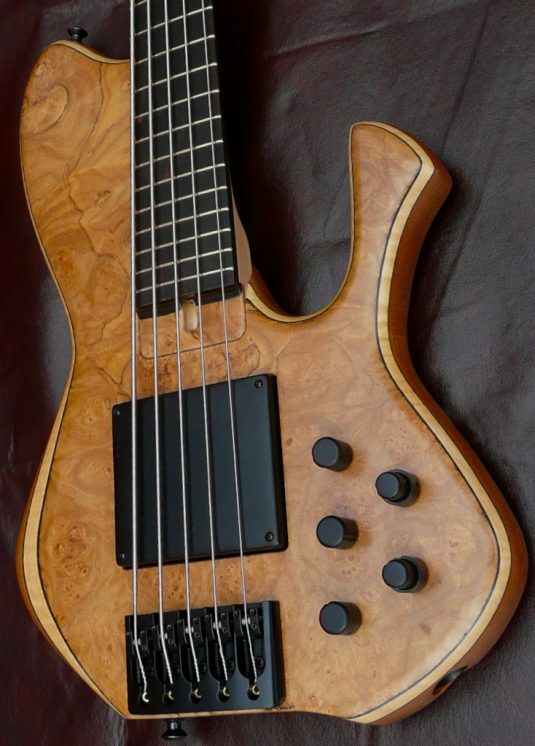 What an easy player ! First position is within easy reach , the top frets are right there with complete and easy access. 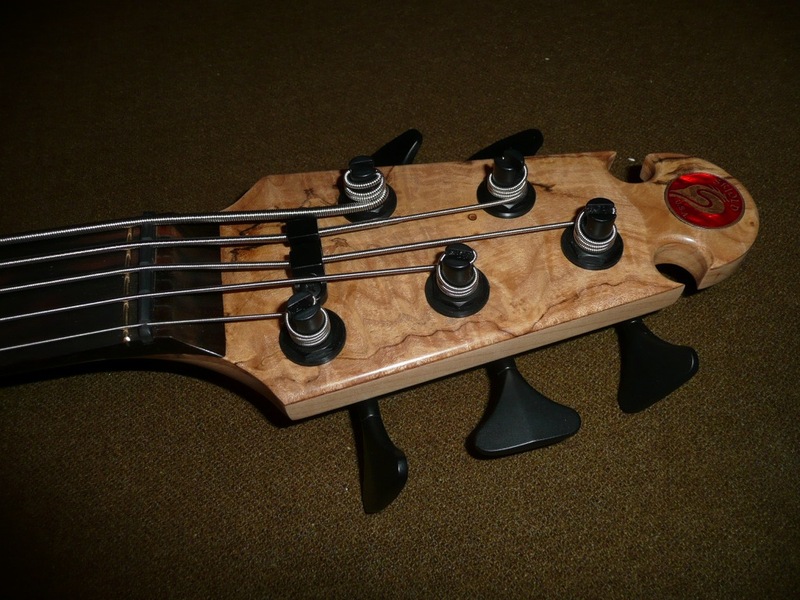 Well designed so we can exploit the entire range of the instrument. 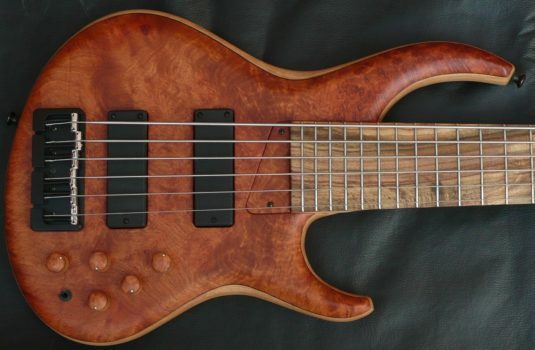 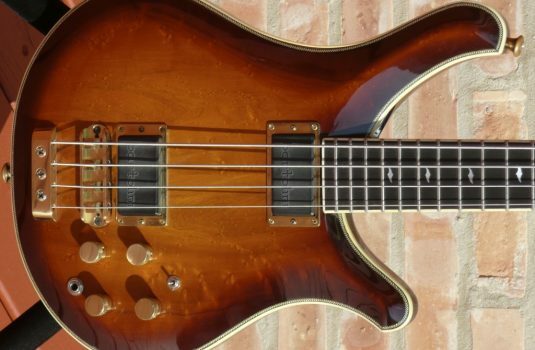 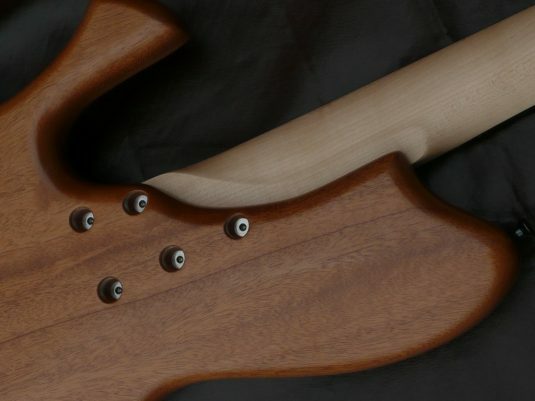 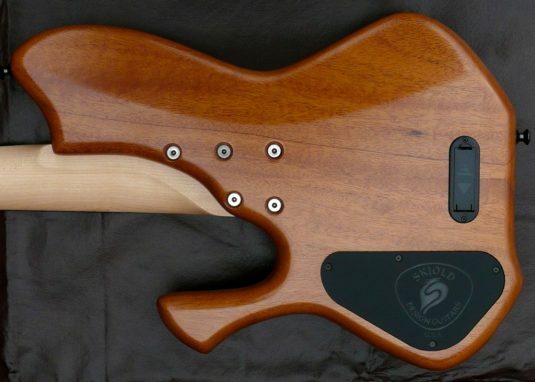 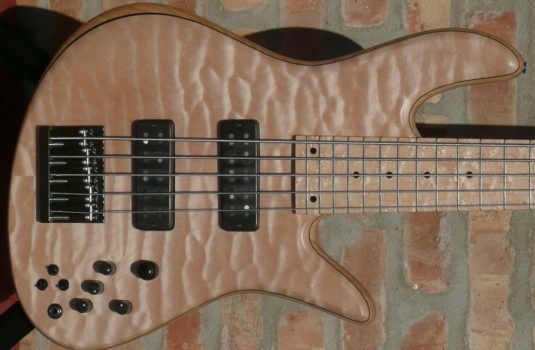 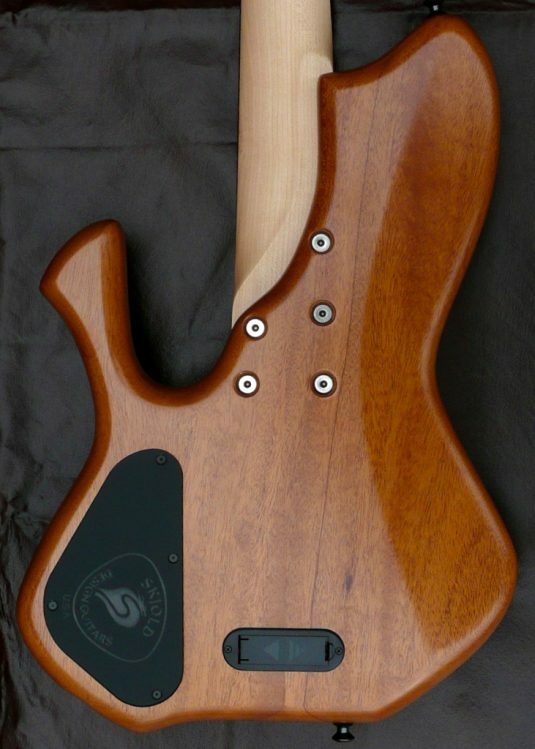 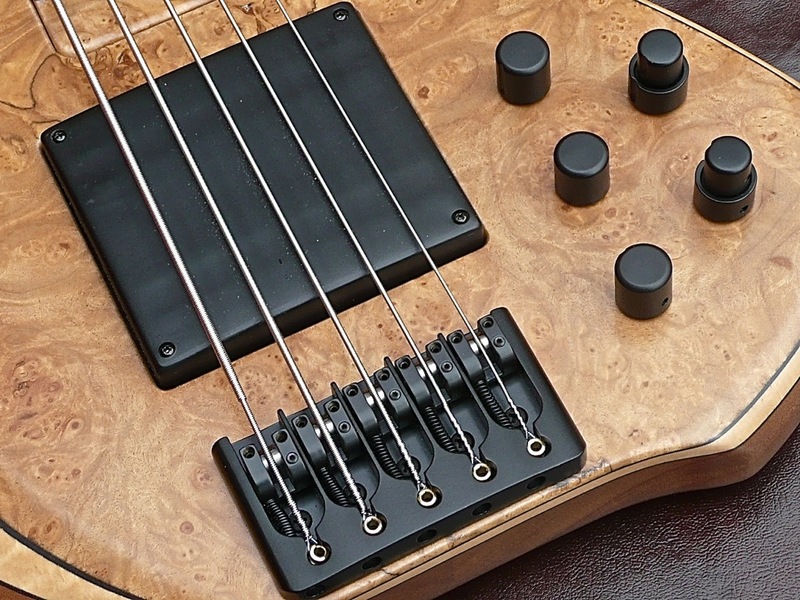 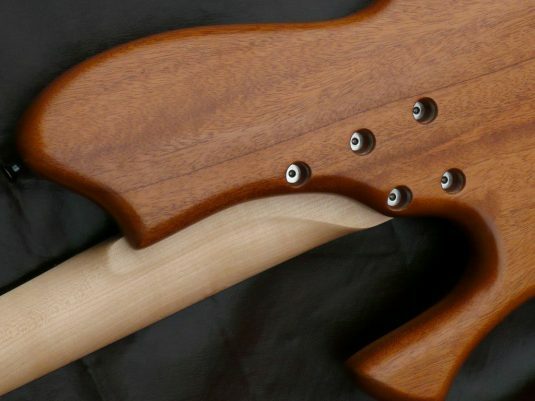 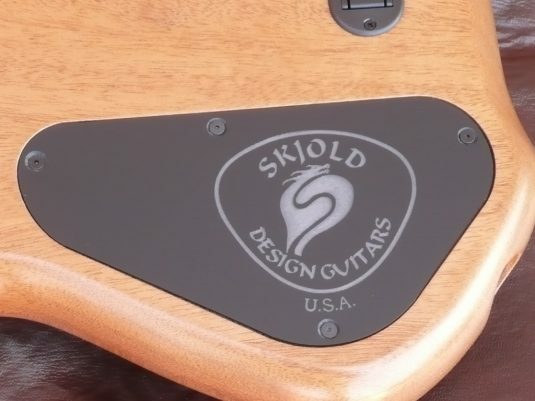 When you are in the market for a new bass , I urge you to shop around , do some research, but please , before you make your purchase decision, be sure to play a Skjold.